After another day where cryptocurrency prices took a hammering (with Bitcoin falling below $8000), John McAfee has sided with the people predicting another rally is just around the corner. As per Tweets from his Twitter account on Monday, McAfee – who made his money originally, of course, through security software – argued that changes are afoot in the cryptocurrency sector. Ones that’ll have a positive impact on prices. Further down the same Twitter chain, he bullishly defended his view, at one stage calling a poster “an idiot” for selling their cryptocurrency already. 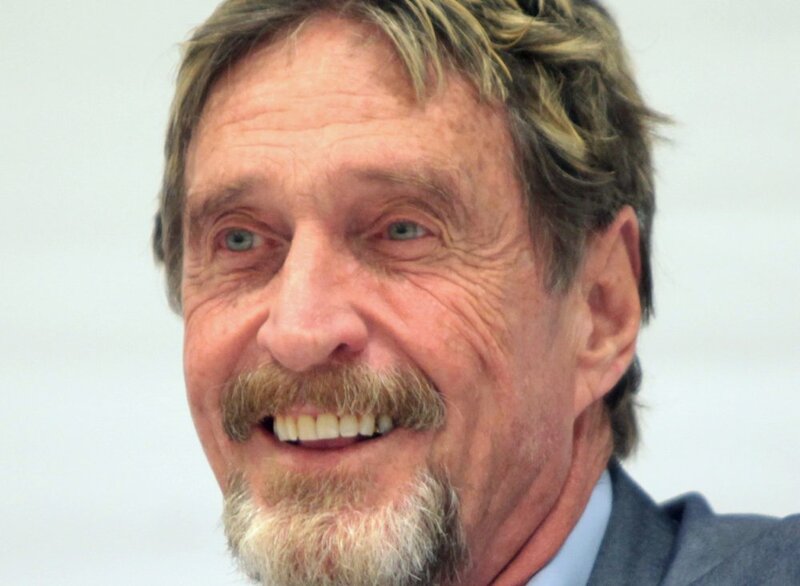 McAfee, of course, has been a far more contentious figure in recent years, and the subject of a documentary – Gringo – that’s available on Netflix, that covers his recent legal issues and arrests. His Twitter feed can be found here.